Tax season is one of the most dreaded times of year for a lot of people. Did you get all of your tax forms together? Did you check all of your portfolios? How do I calculate my capital gains? These questions and others can cause many sleepless nights for some. Fortunately, there is personal tax help available and it calls itself Relate CPA. 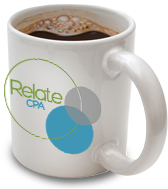 At Relate CPA, we help you with your personal taxes and relieve the stress associated with them. We know how difficult it can be to make sure everything is organized and that you haven’t missed anything crucial. The last thing you want to do is make a mistake and either miss out on your return or get the attention of the IRS. 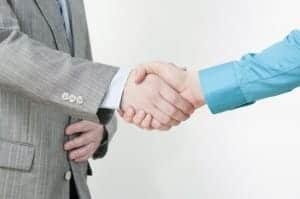 This is why the experienced Florida personal tax professionals at RelateCPA work with individuals to solve their tax issues and make sure nothing bad happens. 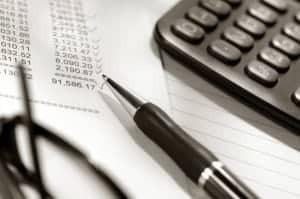 Having the proper tax planning can go a long way towards saving you money and avoiding pitfalls. It can help you to make decisions with your budgeting and finances that will leave you with more money at tax time. Our Florida tax prep services will give you the peace of mind of knowing that everything has been filed and no items have been left out. Your risk of being audited will be significantly lowered and even if it does happen, we’ll be prepared. Not only do we provide tax services in Mount Dora, FL at a very high level, but we also work to build strong and lasting relationships with our clients. We don’t want to be like that other guy who files your taxes and then kicks you out of his office. Rather, we want to get to know you, how you make your money, and what your goals with it are. We can use this information and more to provide custom tailored services to fit your need. We’d prefer you think of us as a friend who does your taxes instead of some faceless, corporate tax machine. If you need personal tax services, drop us a line or fill up the form below to set up a chat with us.